Manufacturing | Regent Plast Pvt. Ltd. Achieving the quality and quantity demanded by our customer in a cost effective manner. Innovating and differentiating our customers’ and our products and services in the market place. 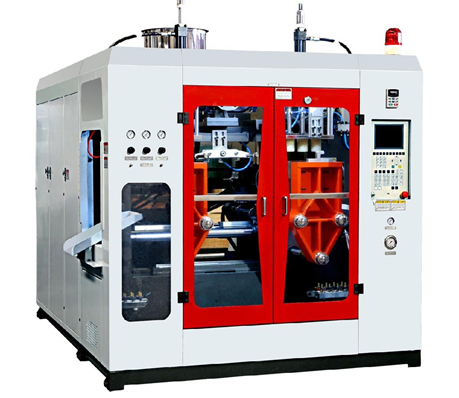 The Technologies used by us are Extrusion Blow Moulding, Injection Moulding and decoration processes such as Screen Printing, Pad Printing and assembly/ packing processes of blister sealing, ultrasound welding and shrink sleeving.